On this example, we will use Windows, but you have the ping utility on whatever operating system you have. First, you need to open the command prompt. You can write a domain name or, if you know it, directly an IP address. 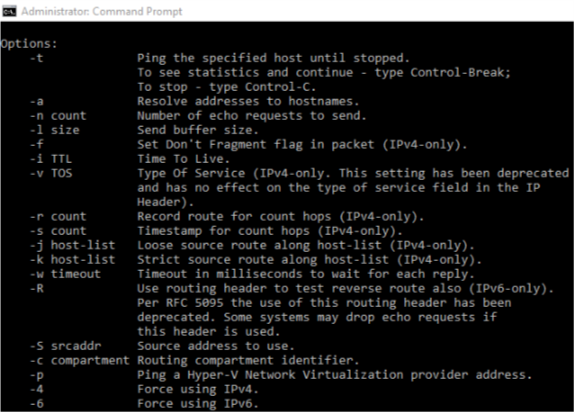 To get to the list of all possible options for the ping command, you can write “ping -?” for Windows or “ping -h” for Linux and Mac. 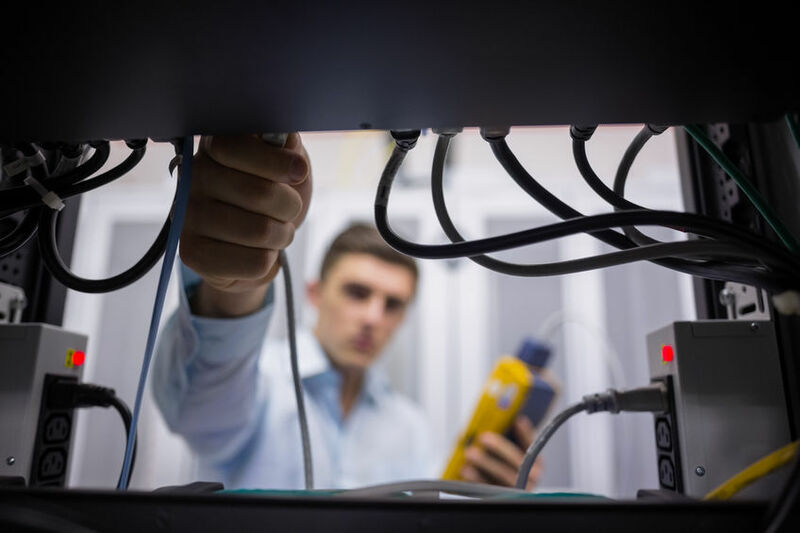 It will give you a result with a full list of options that can make your troubleshooting easier. Ping an IP address to see if the device is well connected. If it fails, then the device is not connected at this moment or not reachable over the network we are checking. Another scenario is that it is successful but the response times are very long. It means that you or the other side might have problems with the connection. You can test different parts of the network to check which are working fine and which are not. 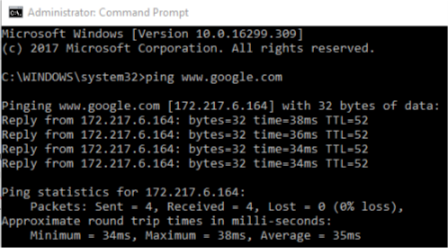 If you want to check if you are connected to the Internet, you can check one of Google’s IPs, “ping 172.217.6.164”. Why Google you ask? It is just effortless to remember. And do you remember Google been offline? Not really. You can use it as a constant checker. Put it with an option to “run until stopped,” and as long as everything is okay, it will continue, but if something fails you will see it immediately. If you can’t reach the name, but you can reach the IP address, this shows a problem with the hostname resolution. Probably the DNS servers are not pointed correctly, or they are not accessible. The ping is not the most sophisticated tool, but it is incredibly handy thanks to the fact it works on any device. Using it, you can quickly diagnose different part of the network and find the problem. You can also check our previous article and find more useful tools in our article Тools – DNS trace, Ping, Traceroute, Nslookup, Reverse lookup. Next ArticleWhat is DNS propagation? How to check DNS propagation?